Shared Ownership is an affordable way for first time buyers, or those that don’t currently own a home, to buy a share in a new home and pay rent on the remaining share. 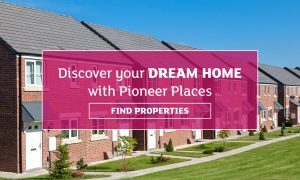 With Pioneer Places you can take that first step onto the property ladder with the option to increase your share during your time in the property by ‘staircasing’. In most cases, you can staircase all the way to 100%, in time, owning the property outright. Shared Ownership means buying a share of the property at a more affordable price. The amount required for a deposit is lower than a traditional sale and you only need a mortgage for the share you are purchasing. The buyer would also then be paying a reduced rent to cover the remaining share of the property. Overall this route usually costs less than purchasing a property outright or renting privately, with the additional bonus that you are building equity with your payments. A typical share would initially be between 25% and 75% of the full purchase price (depending on what the landlord is offering) with the rent reducing accordingly when increased shares are purchased. You will need to be able to obtain a mortgage for the share you want to purchase unless you are able to buy the share outright. Can I sell my home? Yes, just like any other homeowner you are free to sell the percentage that you own, however you will need to give Pioneer Places the first right of refusal, but if we don’t take this up you are free to sell to any other eligible person. If you decide to sell your share you will need to instruct an Independent Valuer to set the selling price. When making such a large investment it is important to seek independent financial advice. How much deposit you can afford to put down? Which is the most suitable mortgage for your circumstances? An independent financial advisor (IFA) will be able to assist you with this and will also help you to complete your mortgage application. This is a £250 fee you pay to reserve your home. It is non-refundable should you pull out of your purchase during the sales process, however you’ll get this back when the sale completes as it will be deducted from the monies due on completion. Your mortgage lender will usually require a deposit in order for you to secure a mortgage, this typically begins at 5% of the share you are purchasing but will vary from lender to lender. 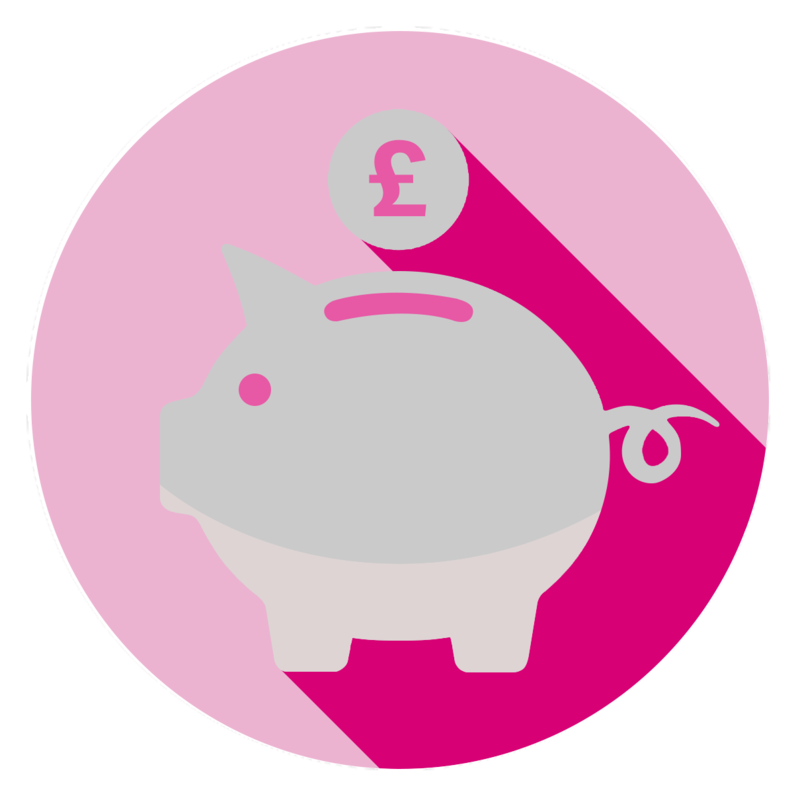 Your Independent financial advisor will be able to discuss the deposit requirements of different lenders with you. Depending on which lender you choose there may be a fee as part of the mortgage application or mortgage valuation process. Your IFA or lender will be able to advise you about the fees applicable to you. 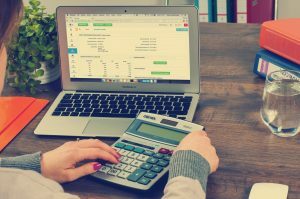 These vary depending on the solicitor you use and will include items such as Land Registry fees, search fees and other expenses. This is a government tax on buying a home. Your solicitor will be able to tell you if the tax applies and if it does, how much it will be. Your mortgage for the share of the property that you own. Customer care and after sales service. Under the Shared Ownership scheme you pay a subsidised monthly rent on the share of the property you don’t own. The larger the share you own, the less the rent will be. 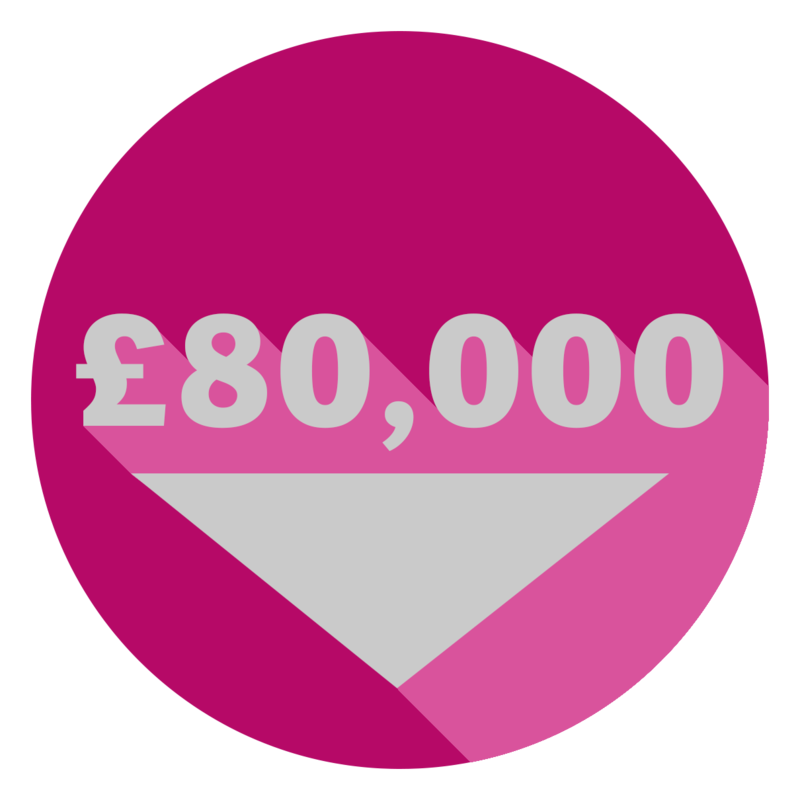 You will need to organise payment of your own contents insurance, council tax, utility bills, TV licence and any other utilities that you require e.g. internet, telephone etc. 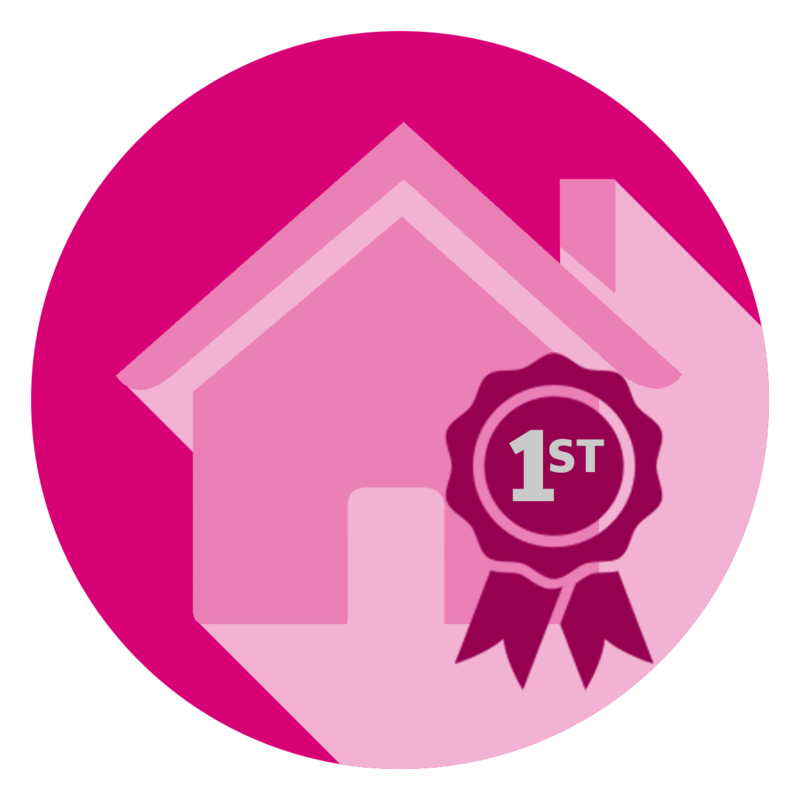 To apply for Shared Ownership, you first need to register with the governments Help To Buy scheme before speaking to one of our advisors about your preferred property. Buyers are responsible for ensuring their approved application with Help to Buy is correct and up to date before proceeding with our advisors. Any informtion which is withheld or is proven to be incorrect may delay or affect any potential purchase. Any existing owners or shared owners who have been approved by Help to Buy would need to have sold subject to contract their existing property before being considered to reserve a property. We will then check the information on your application form to make sure that you are eligible by carrying out an affordability check to ensure that you can afford your home now and in the long term. If you are eligible, we will then agree the percentage share that you will purchase based on your affordability check. The next step is to appoint a solicitor to carry out all the necessary legal work. It’s best to do your research and gather some estimates in order to obtain a competitive quote. 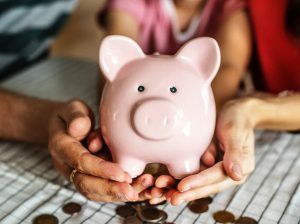 Some of the costs involved when looking into legal help are solicitors fees, land registry fees, search fees and expenses (also known as disbursements). Once we have received your reservation fee and you have confirmed the solicitor that will be representing you, we will issue a ‘reservation document’ to you and all solicitors involved. This document summarises the details of your proposed purchase and will give a date by which you must exchange contracts. 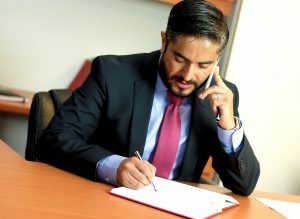 The date for exchange of contracts will usually be 28 days from when we offered you a property. During the sales process your solicitor will carry out searches, check over the lease and raise any questions they may have to our solicitor. The legal term for this process is ‘conveyancing’. You must also inform your mortgage lender of the details of the home you are buying. Your mortgage lender will instruct a valuer to inspect your new home to ensure that they are happy it is suitable for them to lend on. Once you receive a copy of your mortgage offer and valuation report we will need to see a copy to approve. Throughout the sales process your appointed Sales Consultant will be available to answer any questions you may have. You are now entering the last stages of the legal process. 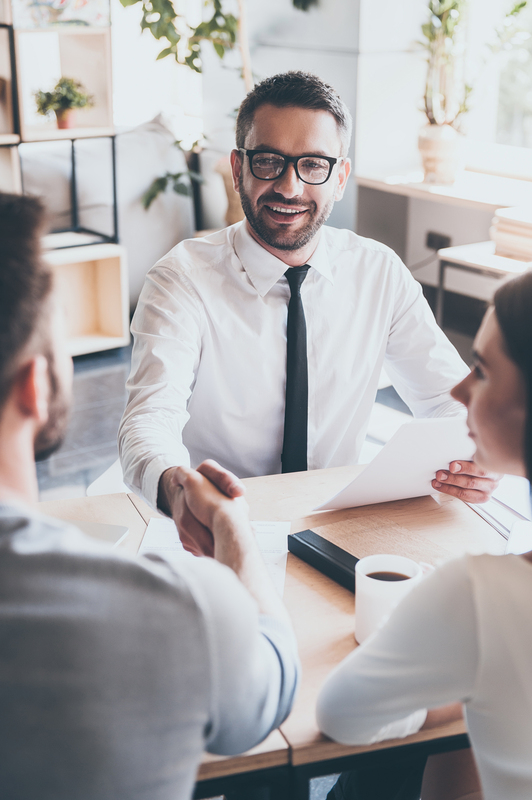 Exchanging contracts means that the buyer and the seller are both legally committed to the sale; you are legally bound to buy the home and we are legally bound to sell to you. Both parties will then agree a ‘completion date’ – a date on which you get the keys and move into your new home. The completion date is usually within 10 working days of exchange of contracts if your home is ready to move into. If your home is still under construction we will let you know when it is ready and then arrange a completion date, this is known as ‘completion on notice’. • Instructions for your new appliances such as heating, white goods, etc. • NHBC warranty handbook or equivalent. If Shared Ownership sounds like the right option for you, check out our properties or contact our team today!